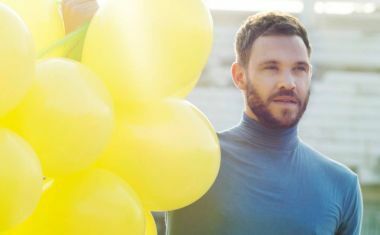 Will Young | auspOp — Australia's first stop for pop music and Will Young! 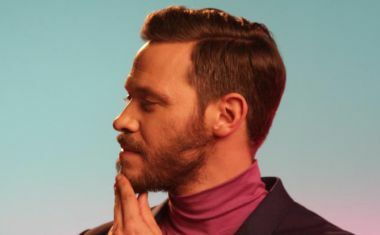 What the world needs now IS love, sweet love for Will Young’s contribution to the latest WWF campaign. 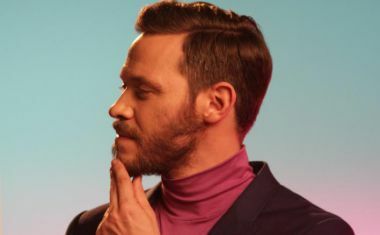 But in light of recent global events, perhaps for all of us.